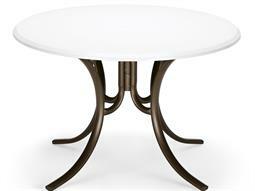 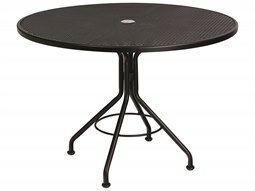 A commercial round table makes a charming choice for a dining table. 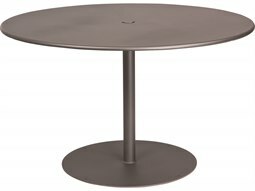 This quaint shape offers a unique charm that remains unrivaled compared to standard tabletop shapes such as rectangular and square dining tables. 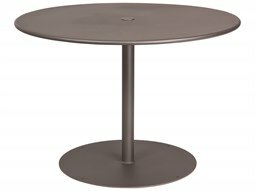 These commercial dining tables are a great option for cafes and bistros, encouraging intimate get-togethers and conversation. 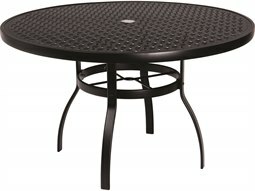 Because of its lack of edges, a round dining table is ideal in smaller sized spaces. 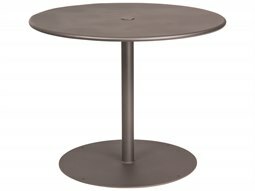 Consider pedestal style models to allow for added legroom that customers will value. 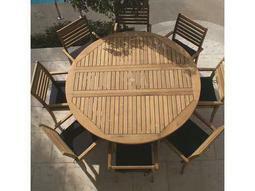 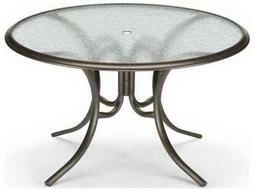 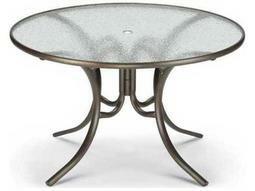 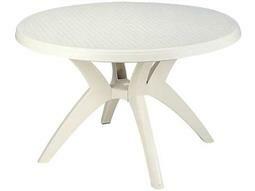 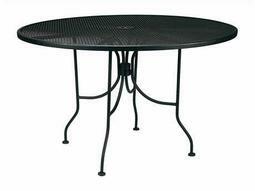 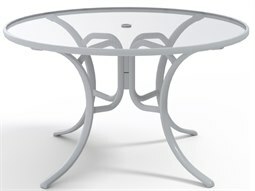 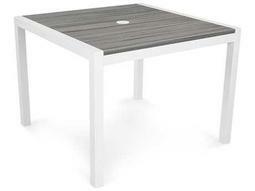 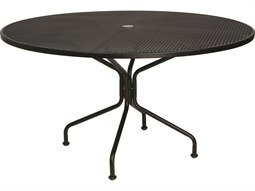 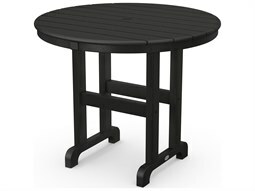 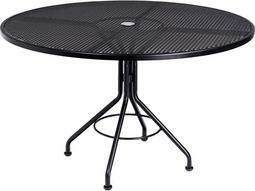 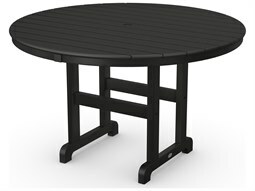 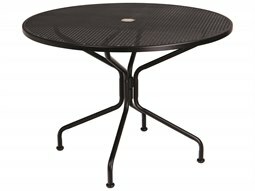 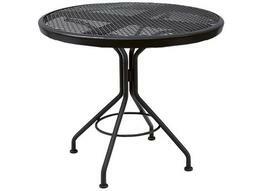 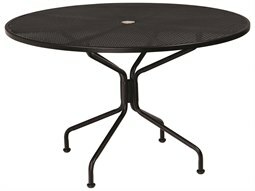 Commercial Outdoor offers plenty of stylish options for commercial round tables that are intended for dining purposes. 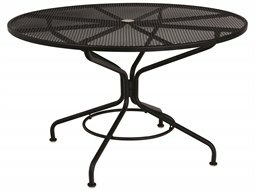 They are constructed with the highest quality in mind so that commercial property owners won’t have to stress about everyday wear. 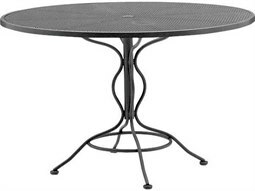 Find aluminum, wood, and wicker round dining tables to complement any aesthetic your business displays.